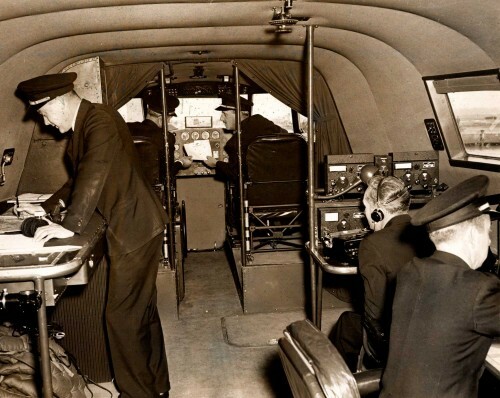 During my time as a Flight Radio Officer on board the flying boats (based at Treasure Island and Mills Field, November, 1942 to July, 1945 and on DC4s and Lockheed Constellations out of New York July, 1945 to March or April, 1948) there were always two radio officers on every flight I made and on the flying boats only two stewards. Captain Robert Ford’s ’round the world flight in Pacific Clipper had two radio officers and two flight stewards. Details about his crew can be found in my book “The Long Way Home – Revised Edition”. See my website at http://www.longwayhome.com. Nice to hear from you, Ed. We met in Miami at the 2011 reunion and I got a copy of your book. The story of that round-the-world flight still fascinates me. Had you met Bill Nash? Thanks for your comments. Jamie, thanks for the response. Regarding Bill Nash, I do not have any specific recollection of meeting him. 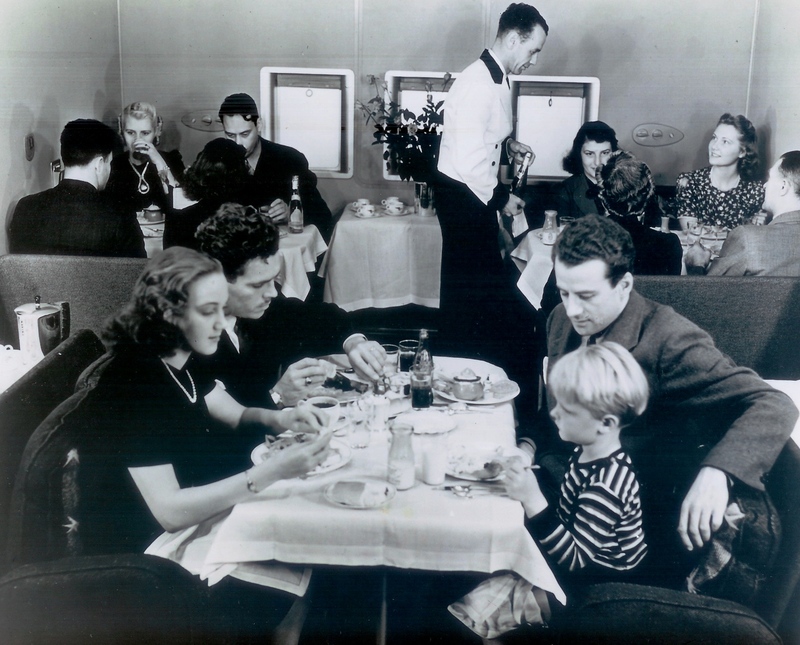 From his remarks about the “Atlantic shoreline” I gather his time on the flying boats was with the Atlantic Division. 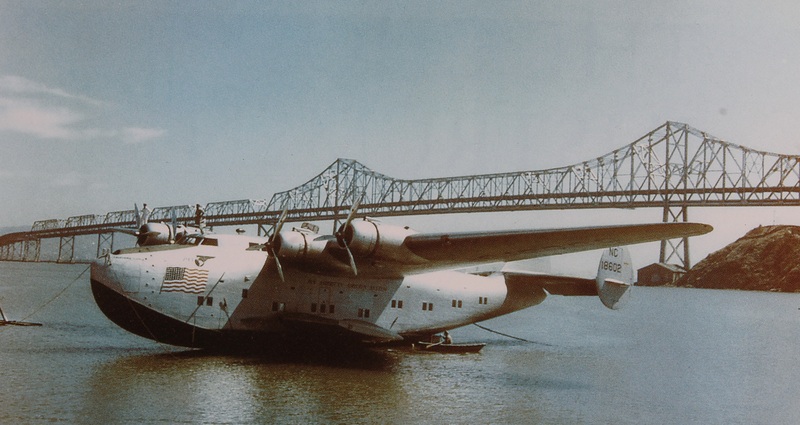 All of my flying boat time was in the Pacific. If he stayed on in the Atlantic Division after the war and flew on the DC4s or Constellations, it is possible our paths may have crossed but at this late date I do not have any records to confirm that. 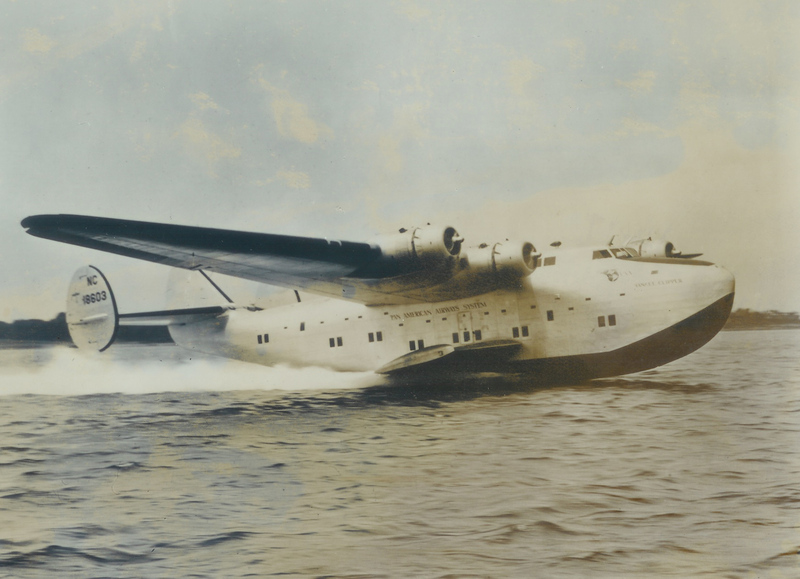 Nice article on the Queen of the Flying Boats. In 2005 and 2010 I had the opportunity to meet several pilots at the China Clipper 70th and 75th Celebrations at SFO. They were as amazing as the astronauts of my youth. Thanks for your nice comments! The flying boats have featured in my Pan Am Series so you’ll see them again. I had a look at your FB page and joined it. Impressive. Saw a mention of the RTW flight over the poles. As the anniversary of that is coming up, I’ll be writing about it in an upcoming blog. 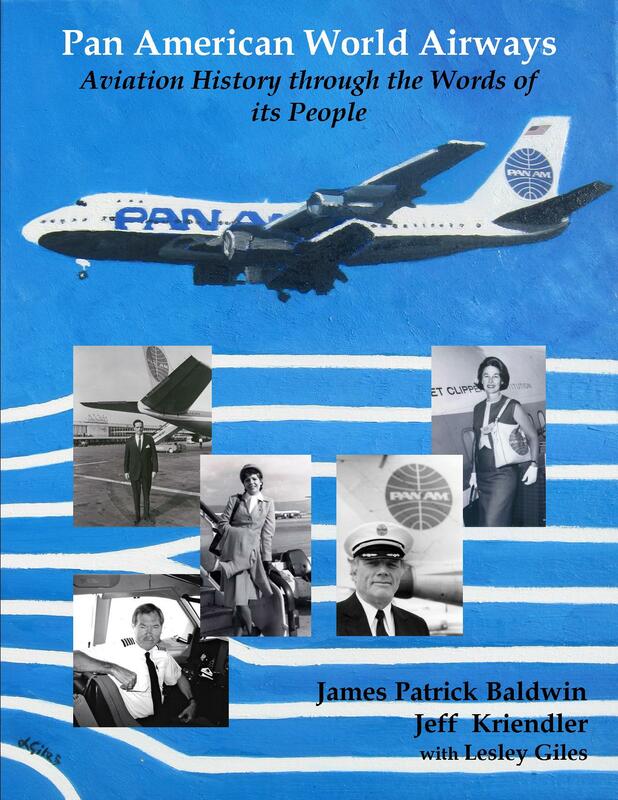 This week’s is about Clipper 100, Pan Am’s signature flight between New York and London. Of course the first aircraft used on that run was …. Did you ever meet Bill Nash? He is now 96 and he sent me over a multiple page biography, HANDWRITTEN. I don’t think I could hand write a paragraph these days! Also, I am sure you know him, but just in case, do you know Bob Gandt?